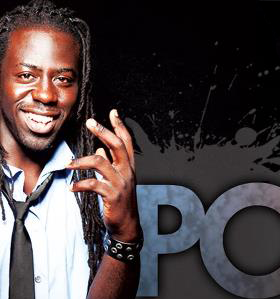 Shawn Welcome, a nationally known performance poet, is blessed with a gift to encourage, inspire, educate, and motivate. Shawn has more than 10 years’ public performing experience, which includes drama and acting. 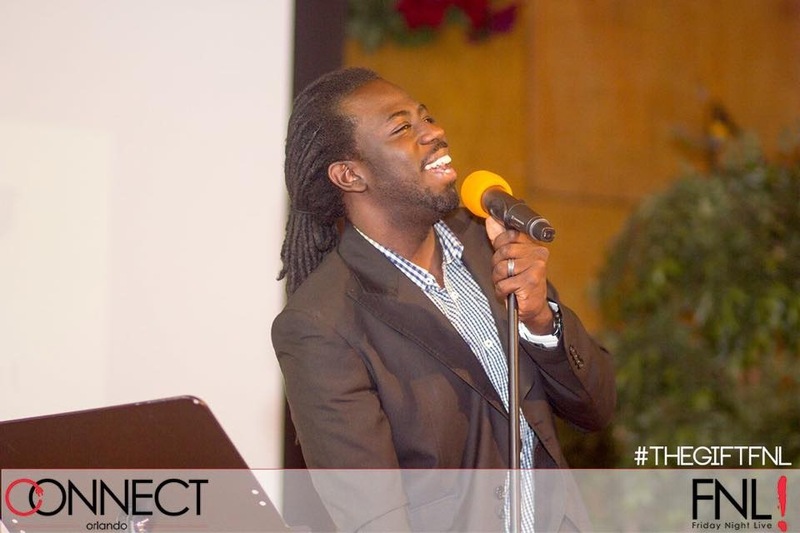 He has ministered to various churches across the Central Florida area and has also spoken for the Orlando Magic and companies such as Nike, Johnson & Johnson, and Wycliffe Bible Translators. 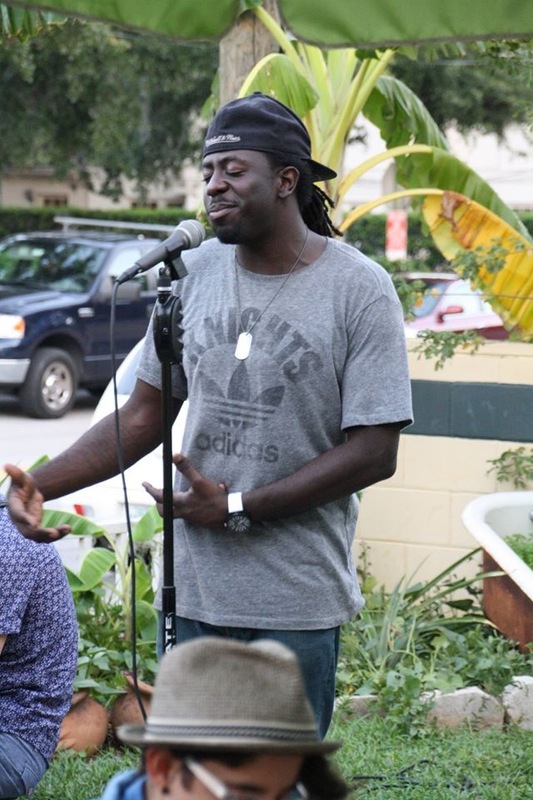 Started in 2006, Shawn both created and hosts the longest running open mic in Orlando “Di-verse Word,” at Dandelion Communitea Cafe 618 Thornton Ave Orlando, FL 32803. 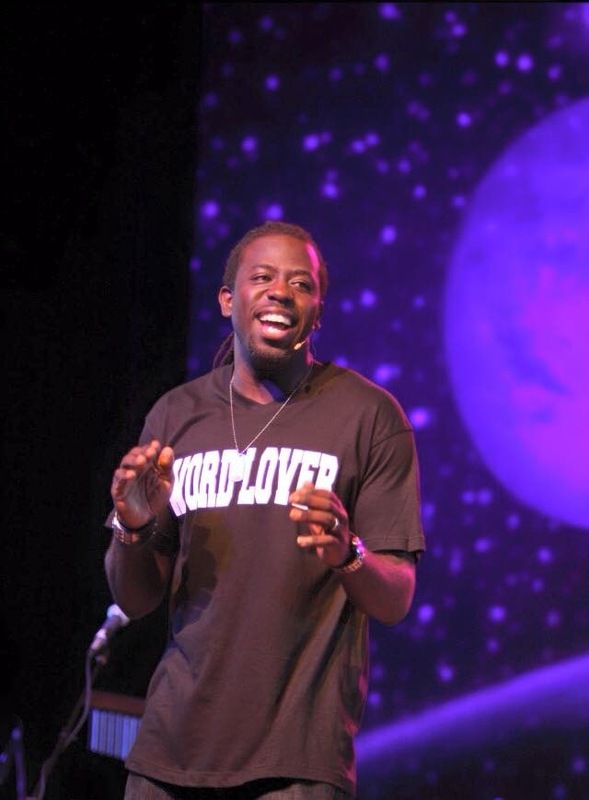 In 2010, Shawn resigned a corporate position to pursue his passion as a full-time poet, educator, and public speaker, which he believes to be his purpose in life. 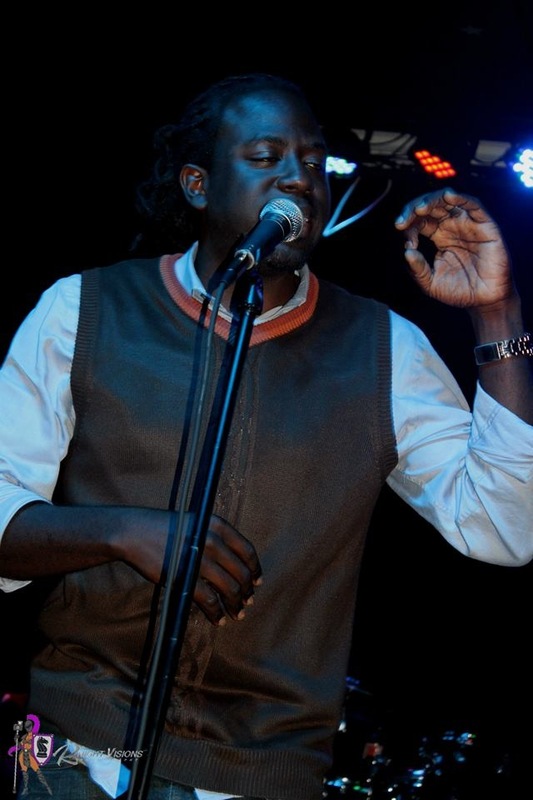 Shawn’s goal is to use his gift with words as a light in a dark decadent world, thirsty for hope and hungry for change. He is married to his beautiful wife, Jannah, and is the father of four children. 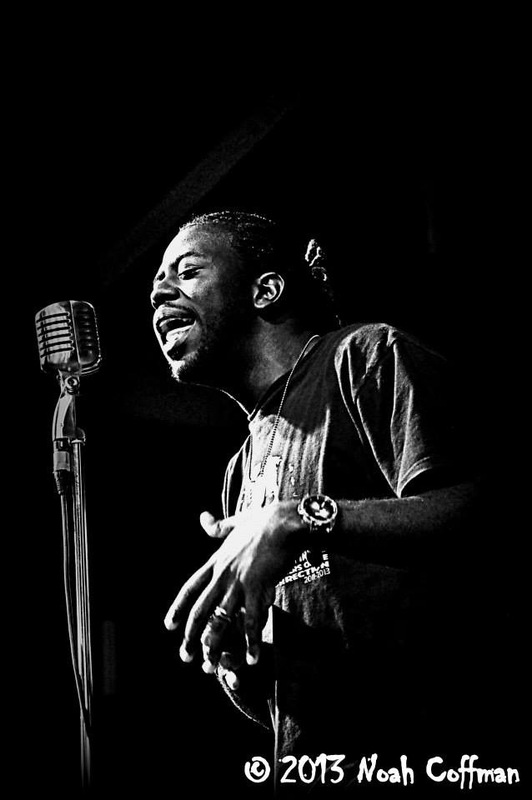 Today, along with hosting and performing poetry, Shawn Welcome is a teacher at Oak Ridge High School using creative methods to connect with and educate teens.